Ten thousand years ago, Britons would have been black, according to groundbreaking genome analysis. 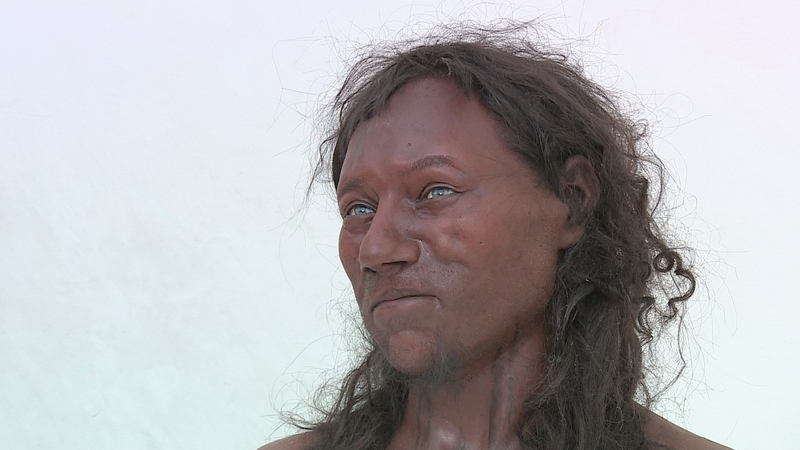 A team from London’s Natural History Museum carried out DNA tests on the Stone Age Cheddar Man, Britain’s oldest near-complete human skeleton. Scientists then used the data to complete a facial reconstruction – with surprising, for some, results.